In The Shade ATX – Our cause, our action and our impact. Our cause, our action and our impact. In the Shade ATX is a street outreach service providing supplies and information vital for basic human needs to help restore hope and happiness in the homeless community. We believe that no human should be left spiritually or physically hungry and every person has a right to be treated with dignity and respect. In the Shade distributes food, clothing, blankets, and items needed at no cost, to help withstand the harsh elements of living on the streets. Also, with the help provided to the homeless population that we serve, we hope to inspire and set off a ripple effect enabling everyone to help each other out. 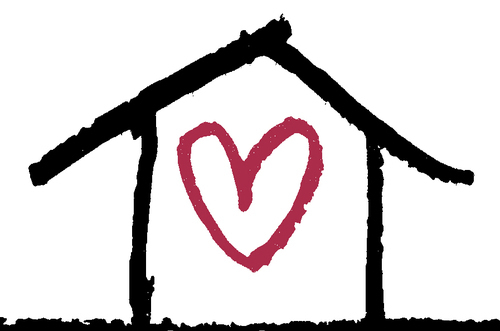 It is our commitment to help end homelessness in our community and to ensure that everyone has a chance to rebuild their life without judgement and to instill hopes and dreams for their future.